Model home ranch. Open layout. Time to customize to fit your lifestyle. Close to Eaton Rapids City. Approx. 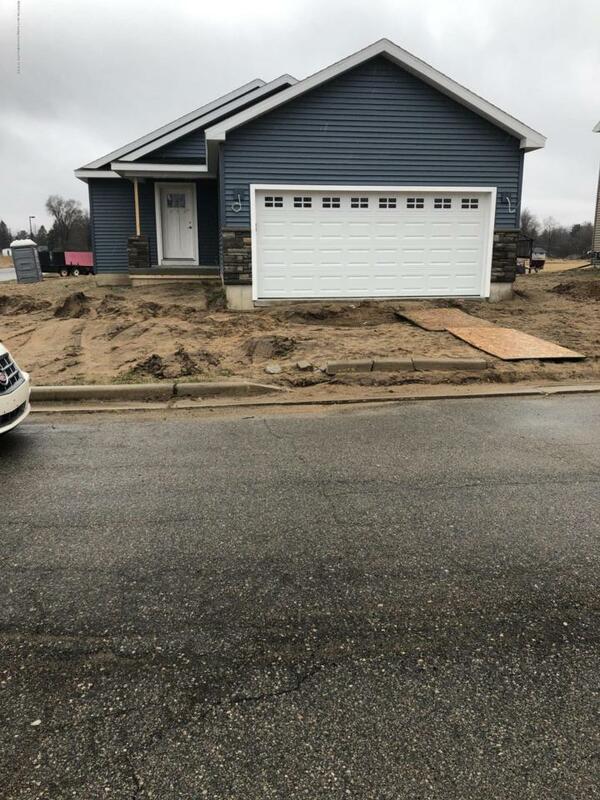 completion date May 2019.Another well built home brought to you by K. Fedewa Builders.